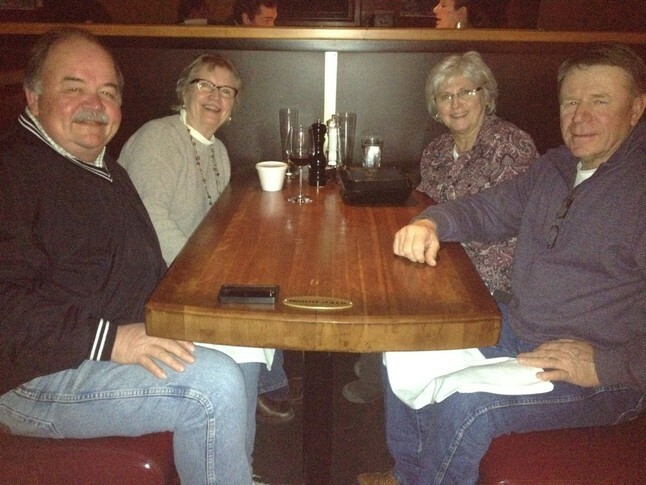 "Winfield Gang" meeting for dinner. 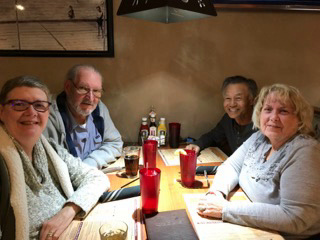 April 16, 2019 at Gambino's. 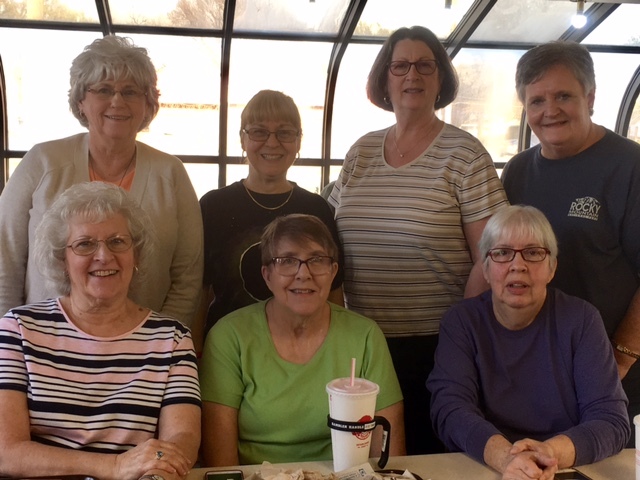 Janet Kittleson Hostetter, Jo Jacks Russell, Lynn Emerson Biddle, Sarah Keely Setzkorn, Deloris Sawyer Ledy, Marcia Feger Thiel, Linda May Gann and Helen Hendrickson Samms. 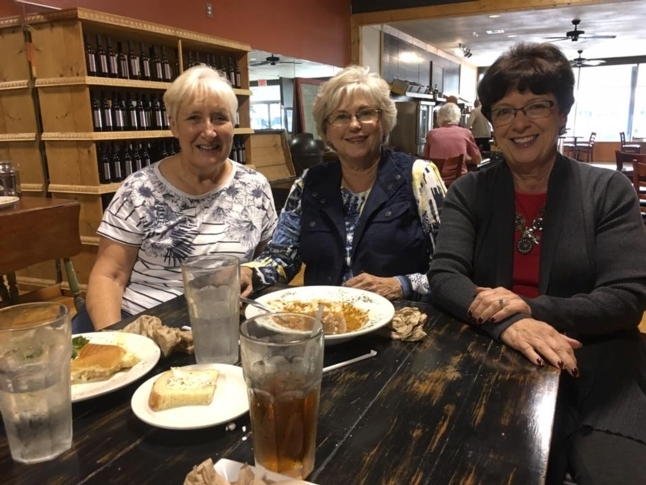 Lynn Emerson Biddle, Marcia Feger Thiel and Jennier Cadwell Brothers enjoying lunch in Winfield on Election Day 2016. 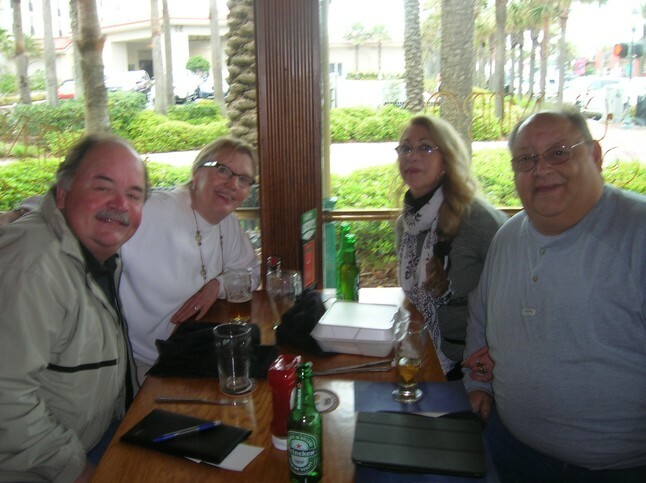 John Parr and Janie Ayers Parr having lunch with Ada Gutierrez, and her friend, Jack, in Jacksonville, Florida! 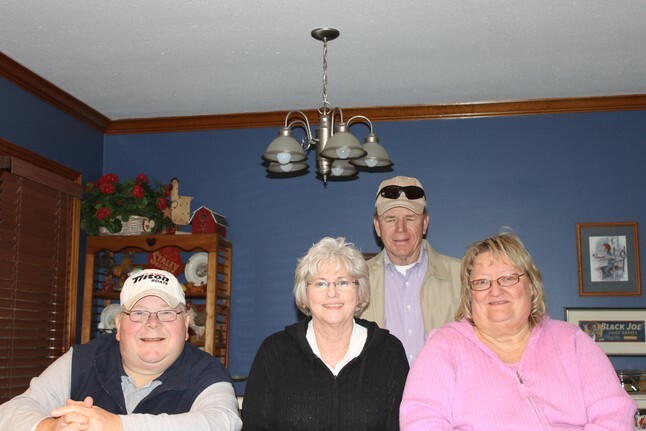 March 19,2014. 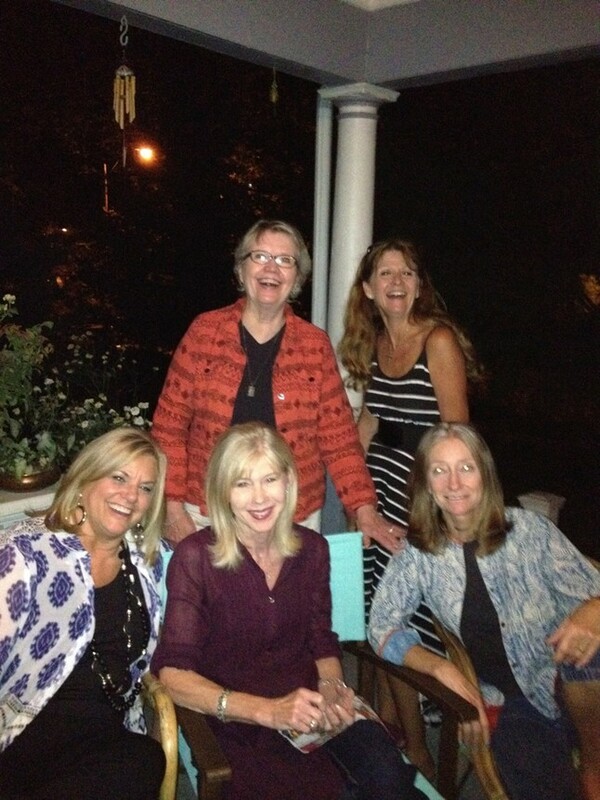 We had not seen each other since 1969!!!!! 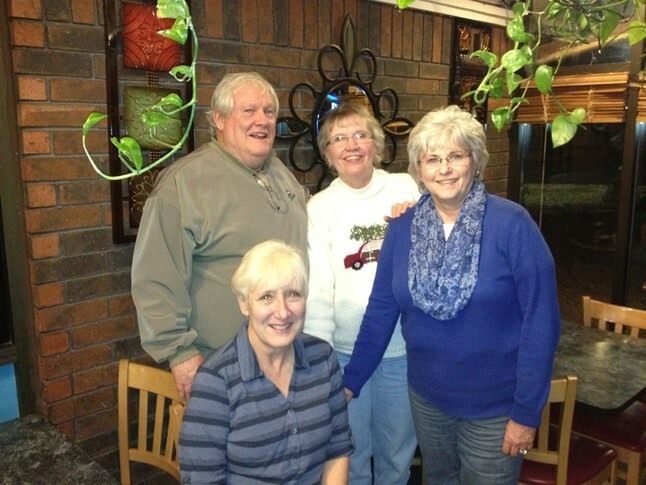 Mike Dobson, Janie Ayers, Marcia Feger and Lynn Emerson in Winfield, December 2013.